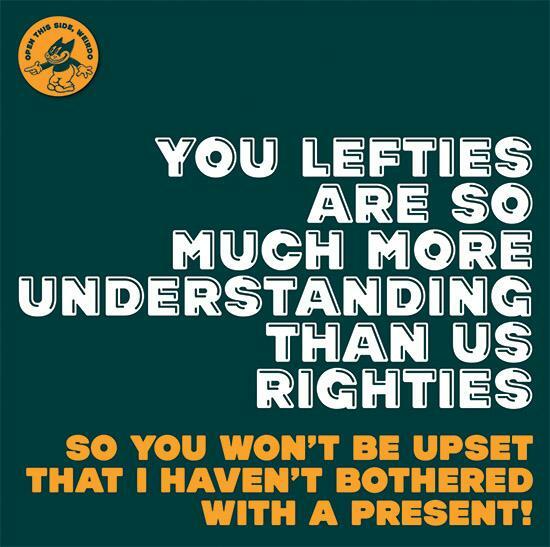 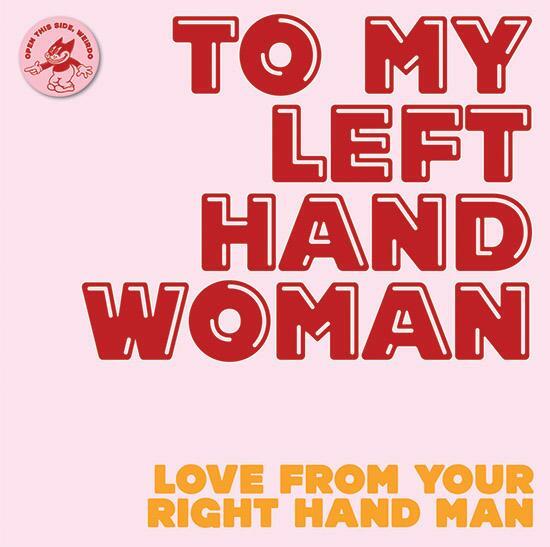 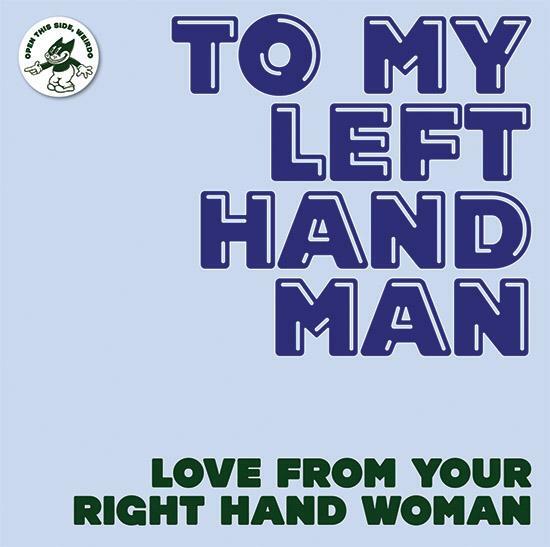 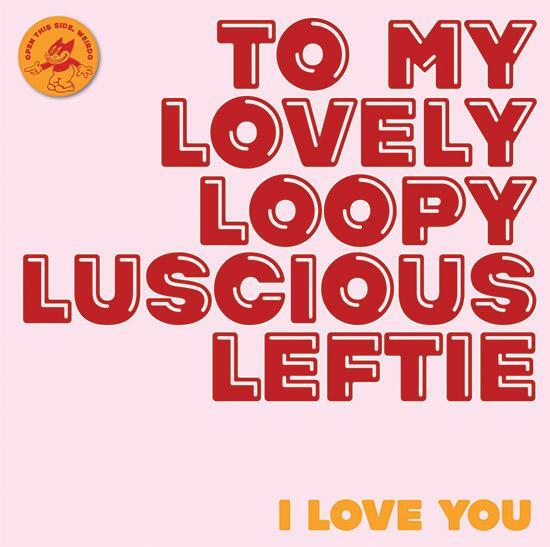 Especially for Lefties: about time too … finally a greetings card range exclusively for Britain’s six-million left-handers! 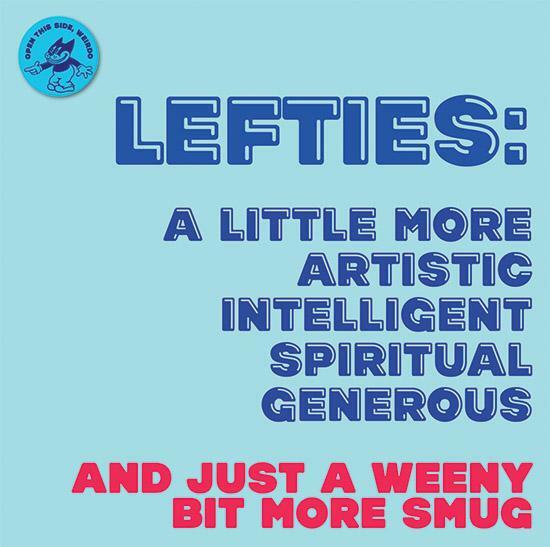 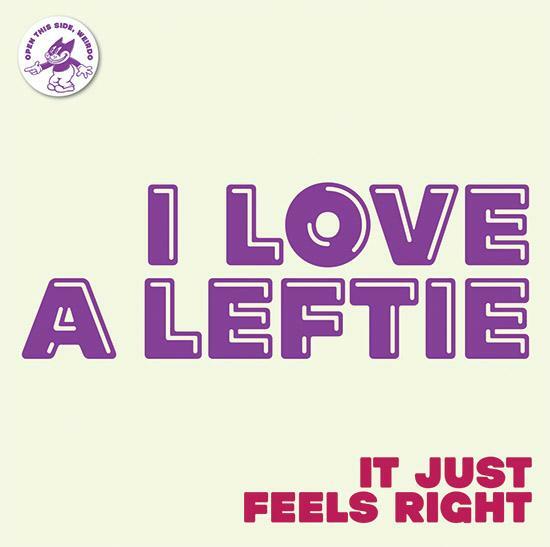 Splimple’s new LEFTIES range is written and designed specifically for this downtrodden and neglected minority group. 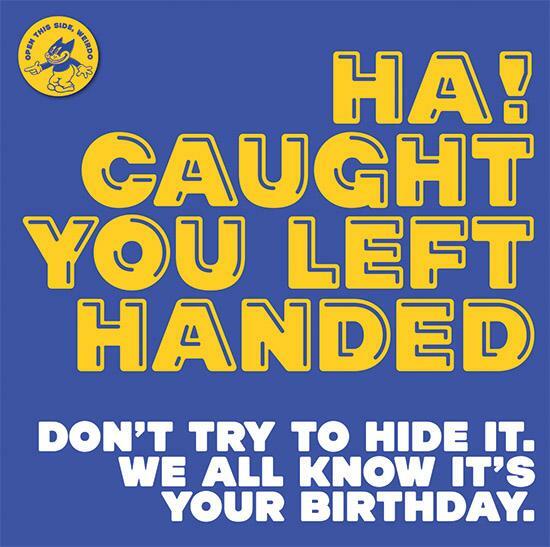 The cards are even folded on the wrong (or right) side to make Lefties feel very special! 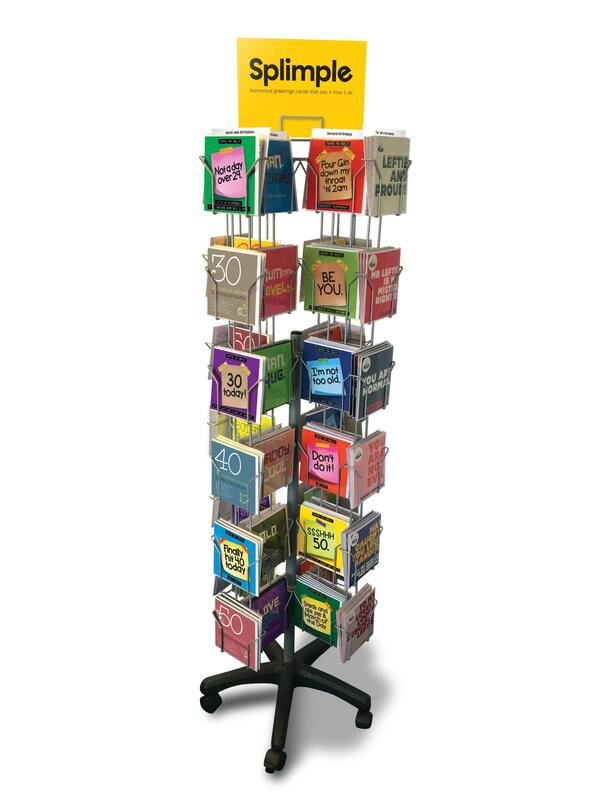 Supplied open-wrapped with branded cellobags to catch buyer’s eyes.